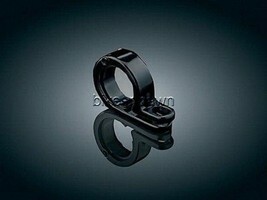 One slick little clamp, our Black P-Clamp has many uses. 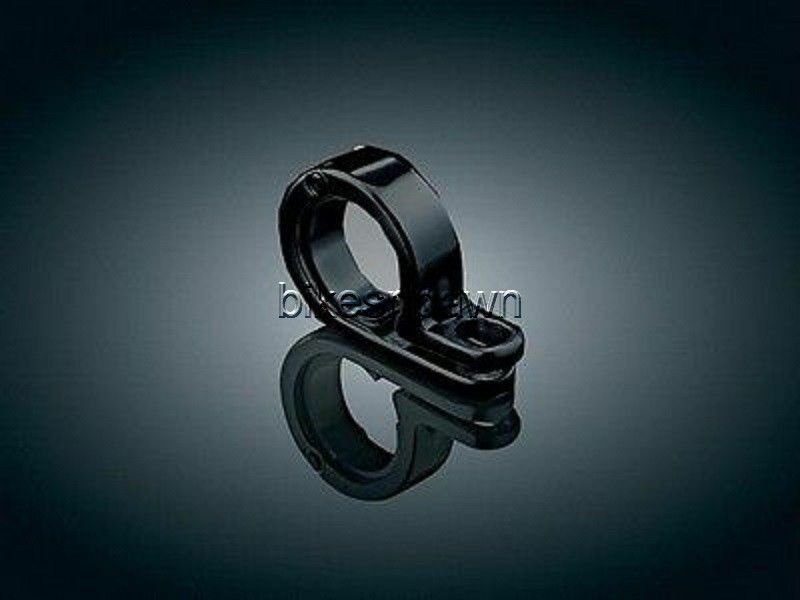 It works great for mounting Silver Bullets or other lights to frame tubes or engine guards. Its hinged design makes installation easy. Mounting is very secure because our clamp is secured to the tubing by both a flat head screw & the fastener used to attach the accessory. The clamp has a 5/16” mounting hole.